Love this gig. Looking forward to hooking up with great DJs Mick Foster, Eli & DJ Coxy. The Crwon alldayers are always BIG! 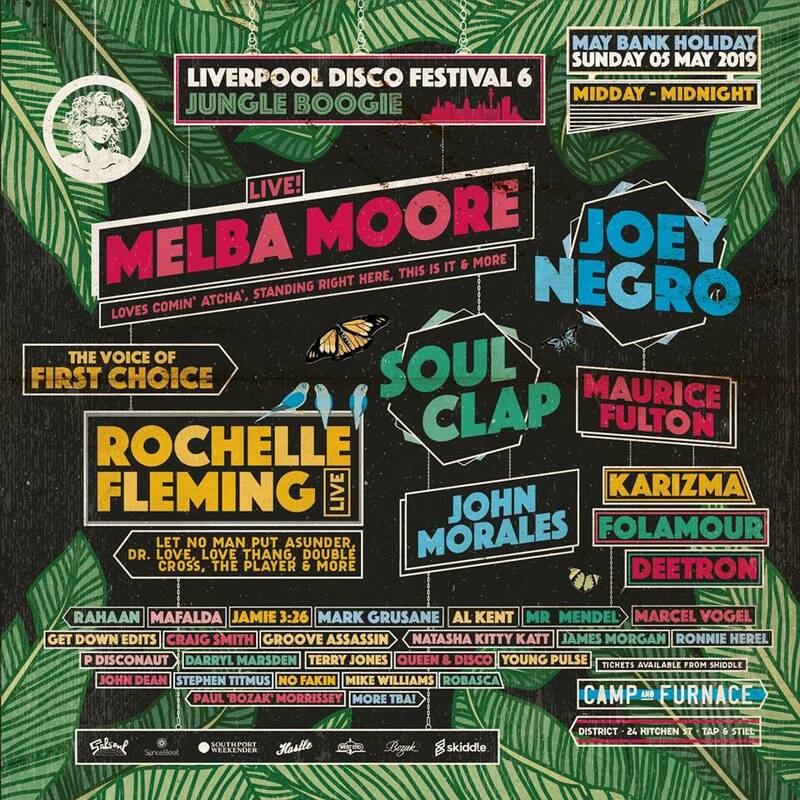 The Southport Weekender was BIG part of black music history for many clubbers across the UK and this festival most definitely shaped me as a DJ and music lover. Come check the film Q&A with the doc makers and party with us afterwards. One Nation Under A Groove, The Story of the Southport Weekender teaser from sarah smith on Vimeo. This is without doubt one of the hottest festival tickets of the year!! Bank Holiday Sunday 5th May, LDF is back babeeee!! This is a BIG collabo between The Southport Weekender Team and Mi Soul Radio. Click the flyer for magic link and booking details. 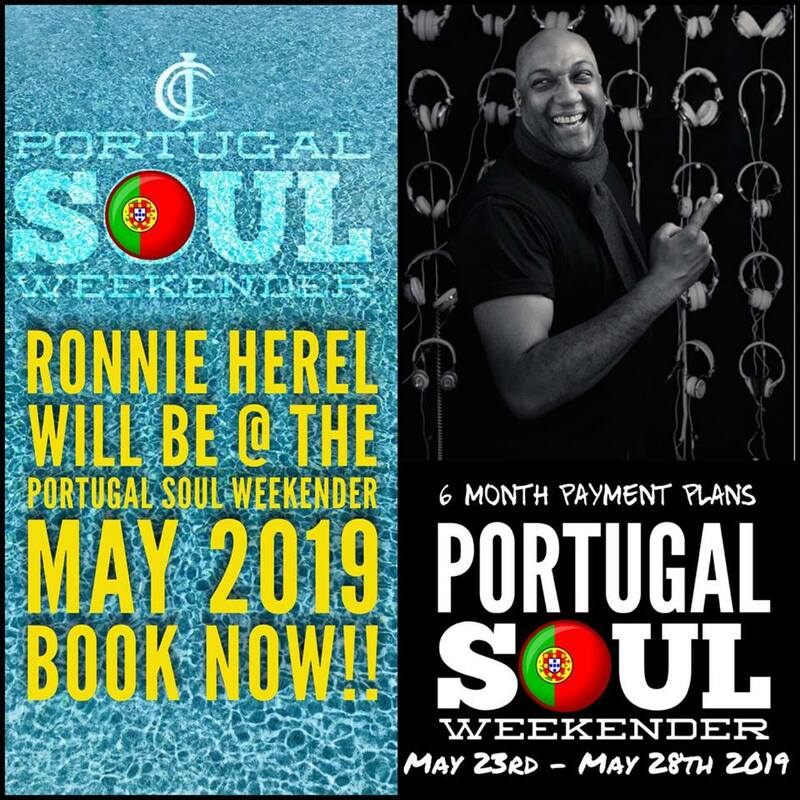 This is a soul weekender not to be missed!! Lets do this soul family! There are only a few rooms left!! 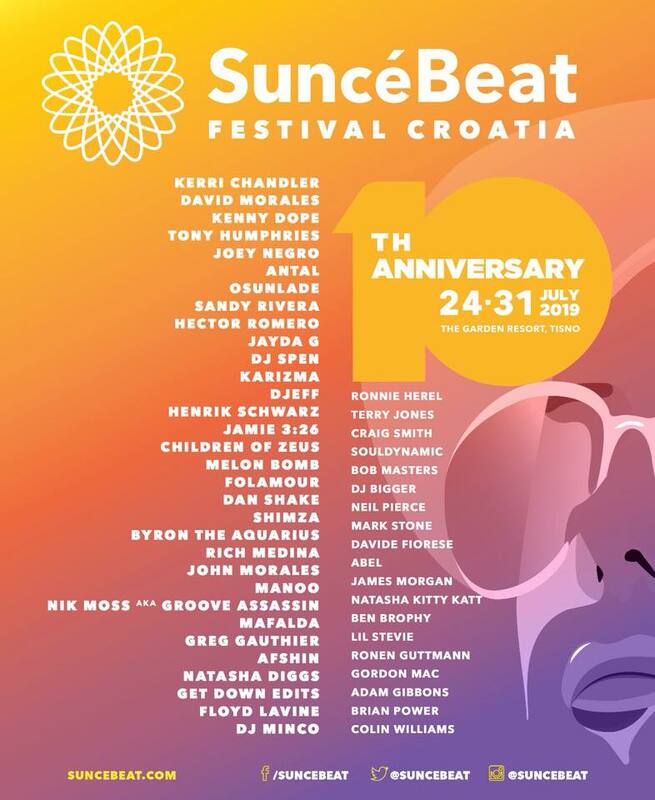 The world friendliest party Suncebeat in Tisno, Croatia returns for it’s milestone 10th anniversary! Click the flyer for your tickets to musical paradise! This was a beautiful thing! !